Your podcast live on Alexa in One Day on average. Get started today, its easy. No risk, no long term contracts. 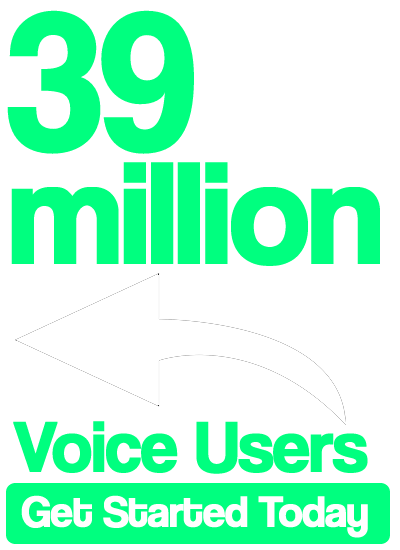 Just 39 Million more customers who hear you.